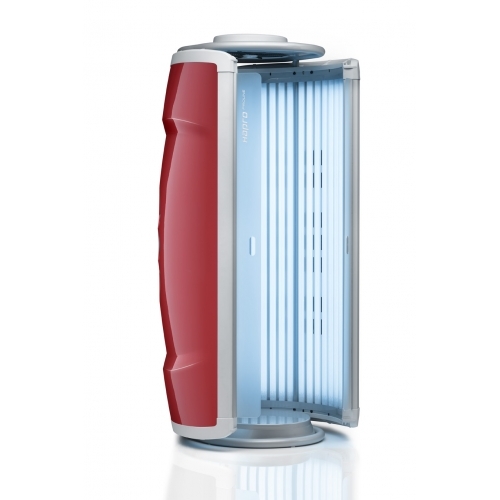 Do you want to show off a nice tan on the face and neckline? 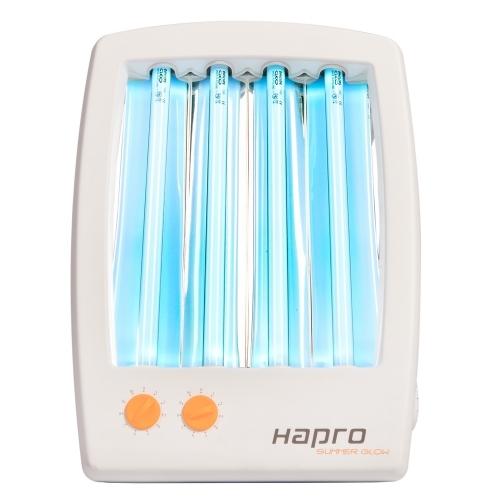 Do not hesitate that the solariums Hapro home will provide you with the tan you dreamed. 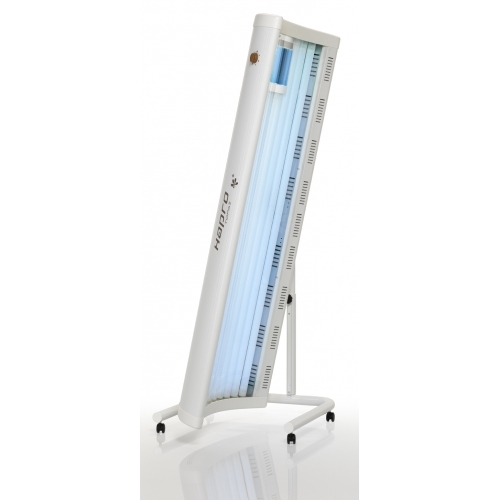 Is the option an economical and versatile for tanning without leaving your own home. 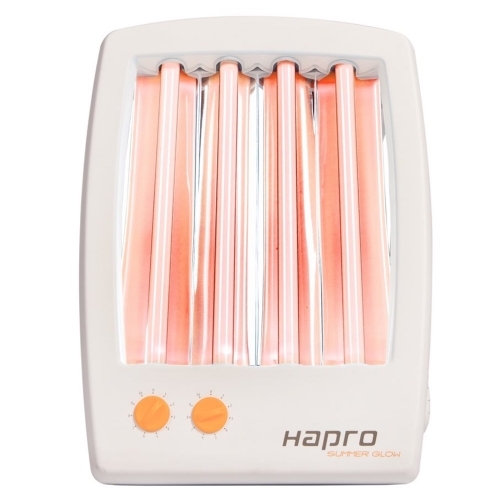 Canopy Tanner, Topaz of Hapro, solariums so versatile that will surprise you. 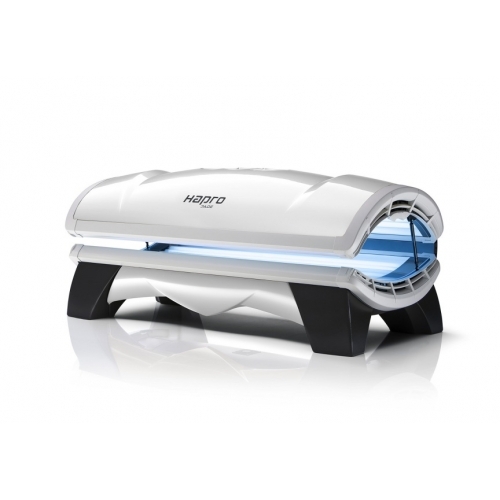 Comfortable sun decks, which are stored in a vertical position, in a few seconds you are prepared for tanning in the comfort of your own bed or sofa. 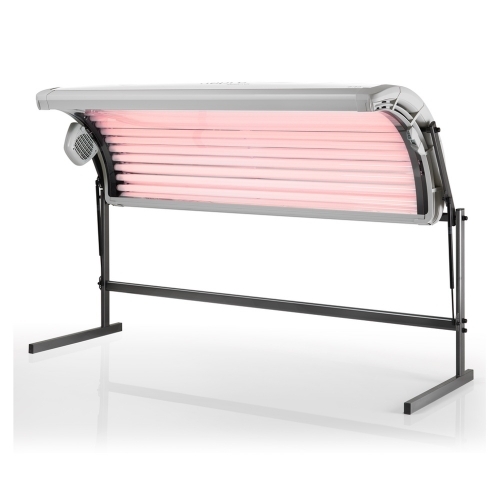 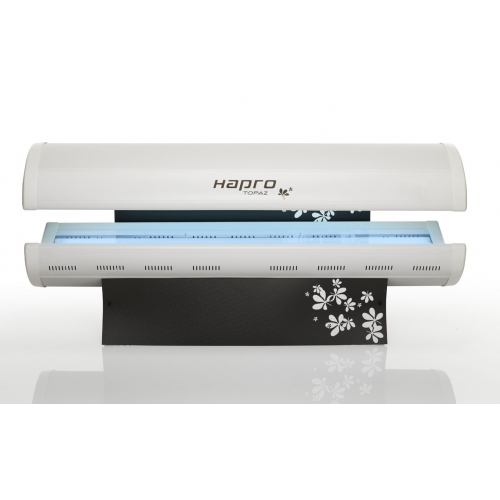 Home Tanning Bed range of solariums Hapro, is oriented to the most demanding users in a tanning professional. 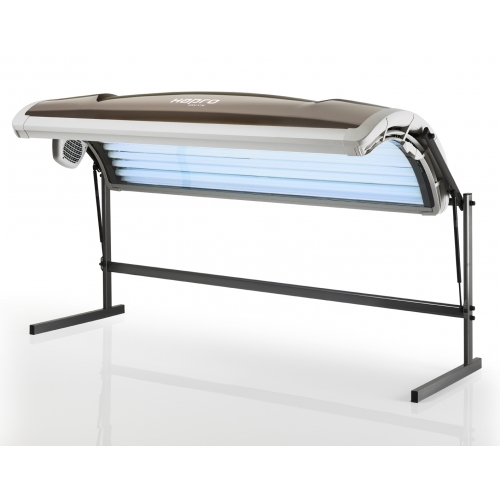 Terraces are very comfortable and the first choice of tanning for those who don't have much time to get a tan. 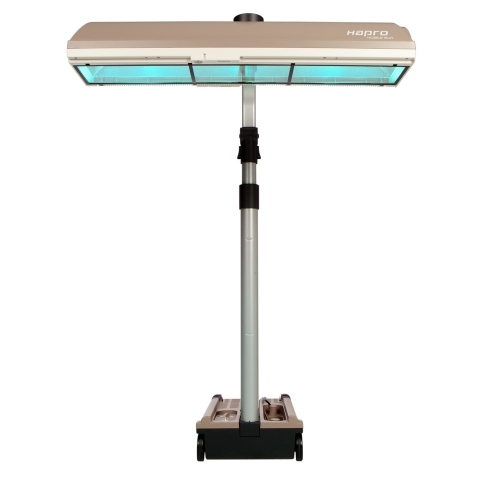 Do you have space and you want to have a solarium with the latest technology on the market? 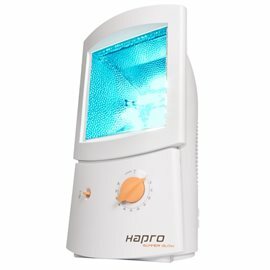 Our solariums domestic compact Hapro, you're guaranteed a tan, spectacular in a few sessions without taking up space at home. 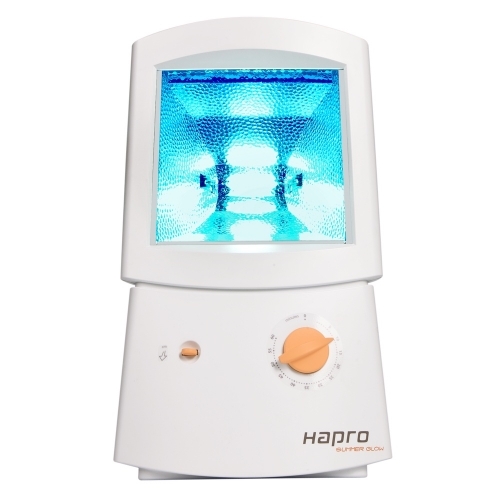 With the machines of collagen can rejuvenate not only the skin of his face, now in addition you can also rejuvenate the skin all over the body. 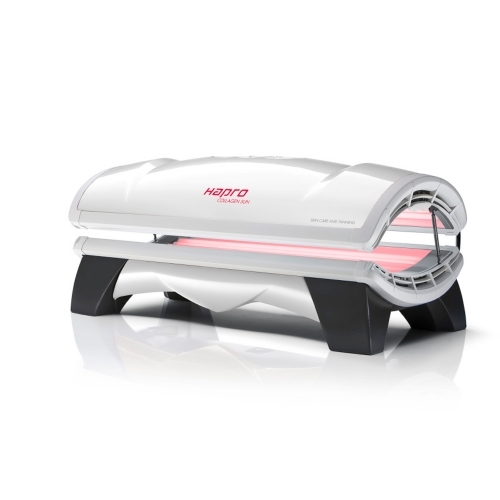 With sessions quick and amazing results, the light of 633nm is thanks to advances in phototherapy performed by NASA, a reality also now available in the comfort of your own home. 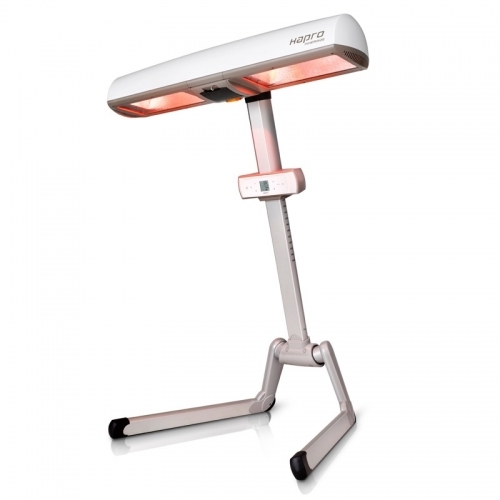 Seecret® is a concept of natural enhancement of the skin that makes use of the light of 633nm to restore and to continually renew the skin from the inside out. 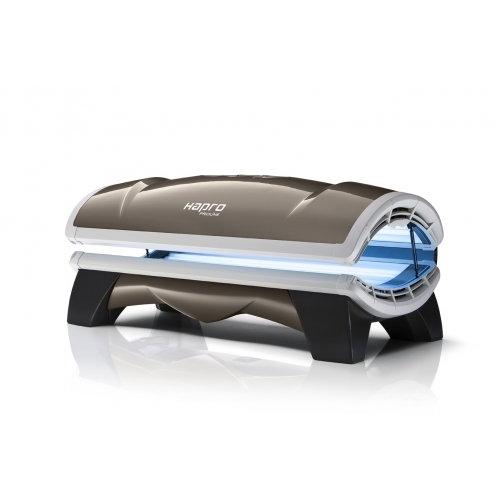 The apparatus Seecret® stimulates collagen production, revitalises and has a positive effect on the appearance of the skin. 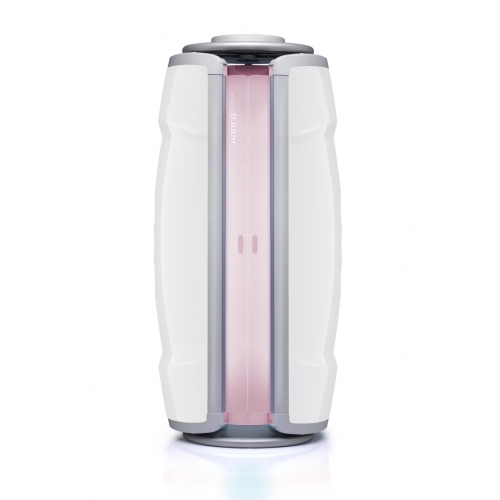 Combine UV light for a tan all year, with the light emission of 633nm, which stimulates the production of collagen and elastin in the skin, to get beautiful skin, less impuerzas and Why not? 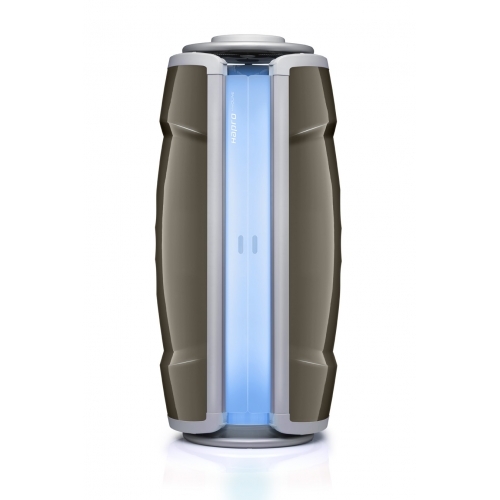 a nice tan throughout the year.